Chism Machine and Gage was incorporated in September of 2007. 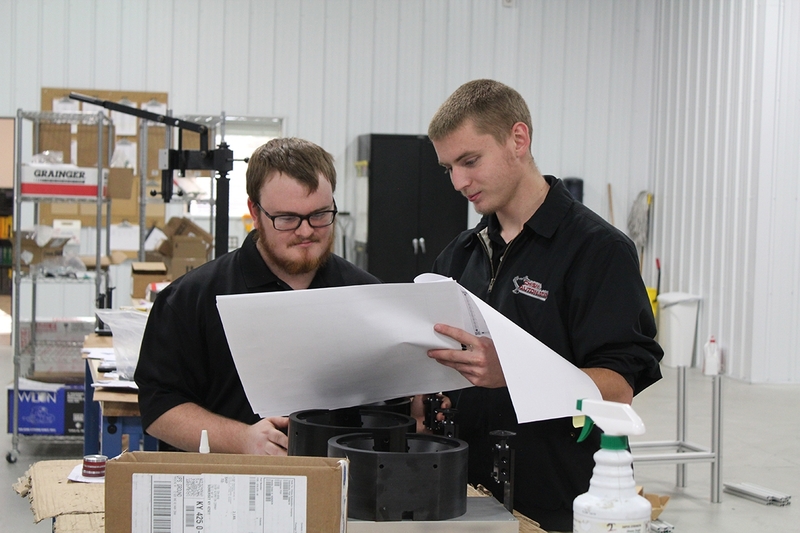 Founded by Kyle Chism, as a second job while working as a process engineer at a local brakehose manufacturer, the plan was to provide high quality gages for use in the automotive industry. The company quickly began to take on an array of work to fill the needs of local companies, In early 2009, the brakehose manufacturer announced that it was moving operations to Mexico. During this time, the second job was rapidly becoming the first. Rather than take the engineering job in Mexico to support the move, Kyle put all efforts into expanding the operations of Chism Machine and Gage. It soon became clear that automation needs were much more in demand than gages. Chism Machine and Gage then became Chism Automation Company. In May of 2011, a site was chosen on Larry’s Lane in Somerset to expand operations. 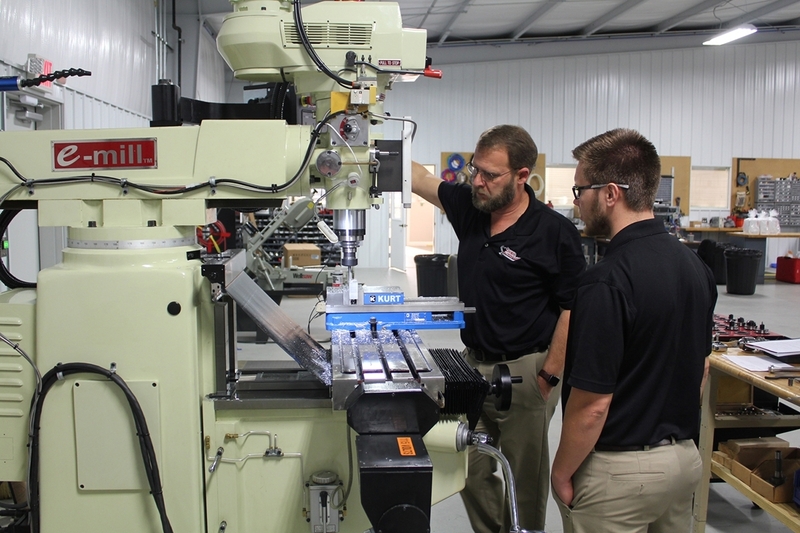 The move allowed for expanded machining operations and the addition of engineering staff. 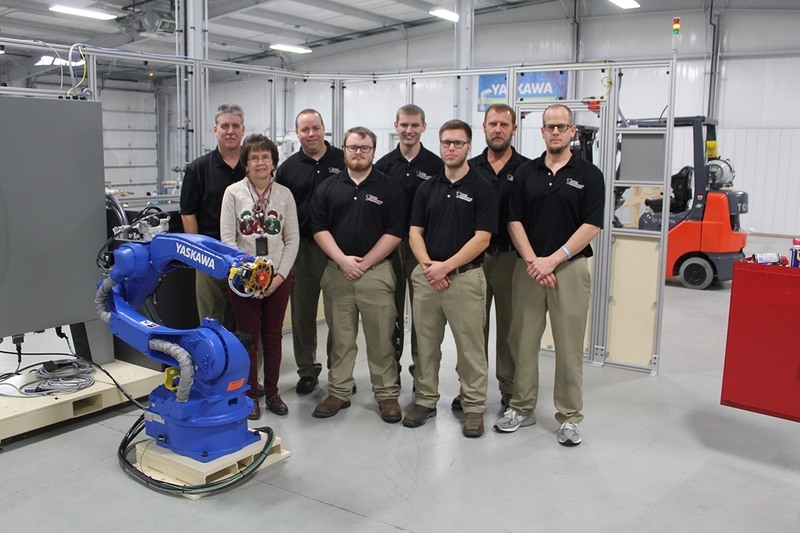 In December of 2015, Chism Automation moved into a new 10,000 sq ft facility on highway 80 in Somerset. The move allowed for increased capacity and a building specially designed for automation equipment production. 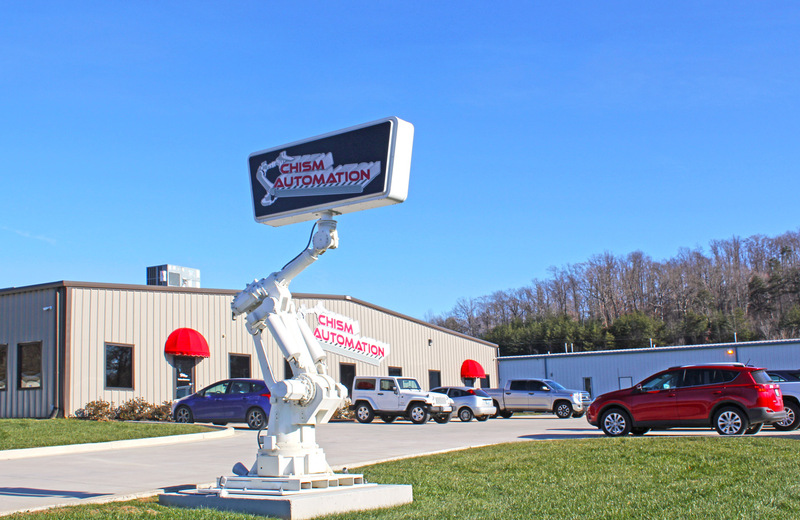 Chism Automation continues to grow consistently with a dedication to building quality automation applications and providing reliable support over the life of the product. Give us a call, or fill out the form below, and a team member will be in touch ASAP to discuss your project.